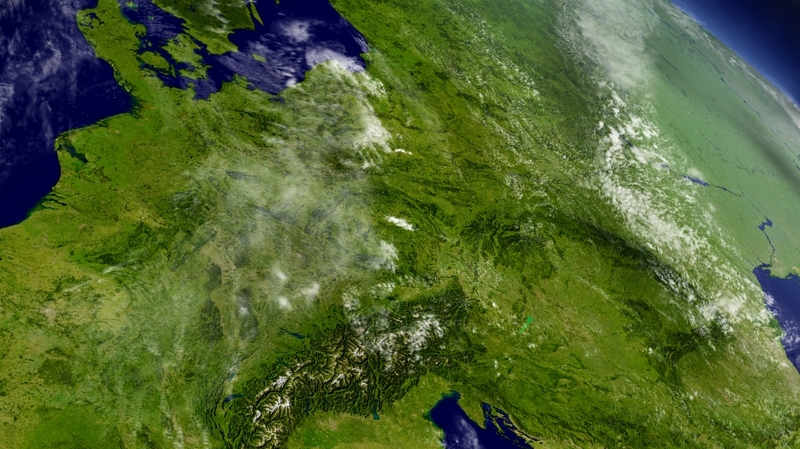 Slovenia plans to send its first two satellites into space during the first half of 2019, in order to demonstrate Slovenian space technology and promote the country’s space engineering know-how. The first satellite, Trisat, was developed by the University of Maribor and is capable of taking multispectral images of Earth in short-wave infrared spectrum. The second satellite, Nemo HD, has been developed by Vesolje-SI, the Slovenian centre of excellence for space sciences and technologies and it will orbit the Earth at 600 kilometres, producing panchromatic and multispectral images. The satellites will help follow the growth of crops and the effects of irrigation and fertilisation in real time. The images produced by the satellites are also expected to be helpful tools in case of natural disasters. Not only would the images help with analysis of natural disaster effects, Nemo HD could also provide real-time imagery invaluable in dispatching search and rescue teams.